Endor is a recognized Lenovo partner but Lenovo is one of the world largest HPC vendors. This was awarded at Lenovo’s HPC and AI conference recently in Barcelona. The award is given for outstanding results on complex and demanding implementations of HPC solutions for BMW/ATOS. This is a great acknowledgment and a good addition to other awards Endor has received. 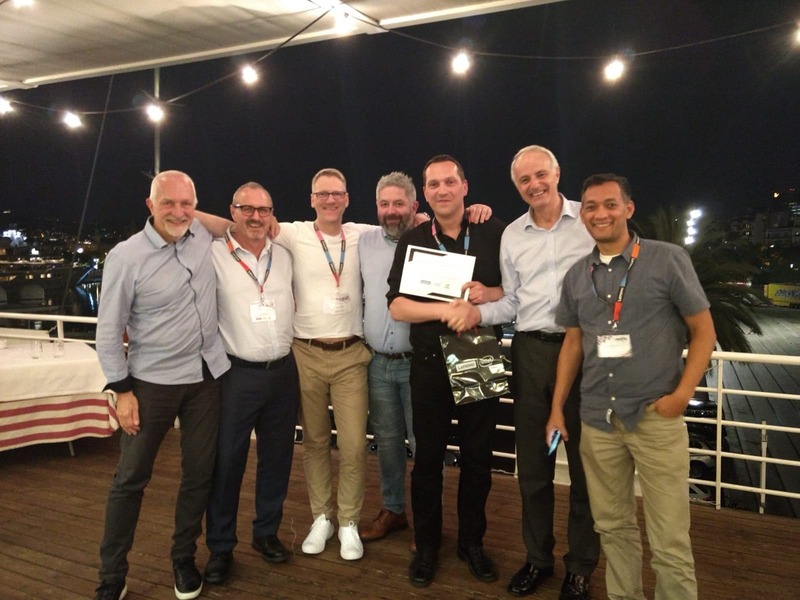 “It has been amazing to observe Endor’s rapid growth in recent years, and at Lenovo we are delighted with the partnership. We have great faith in Endor’s future and see the company as a solid and powerful partner in challenging projects going forward. Endor’s specialization is rare and there is a high demand among large companies across Europe for service of supercomputers, and we see great opportunities for comparable projects with our customers, “says Karl Hansen, Technical Solutions Sales Manager, Lenovo Nordics. 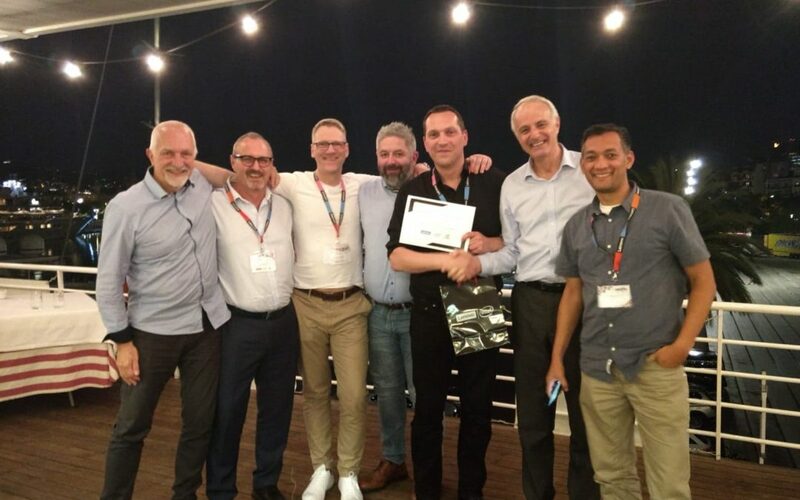 From left: Karl Hansen, Technical Solutions Sales Manager Lenovo Nordics, Rick Koopman, Technical Leader High Performance Computing Lenovo EMEA, Gunnar Guðjónsson, Július Pálsson and Guðbrandur Sigurðsson from Endor, Fabio Gallo, Managing Director Sales, Lenovo EMEA HPC & AI and Anil Thapa, HPC Architect Lenovo Nordics.